Air Energy was founded in 1992 as a development-oriented company and is primarily concerned with the implementation of new concepts into practical applications. We develop battery systems based on Li-Ion cells for specialised and unusual applications. Our work pushed the limits of conventional and commercially available systems today. 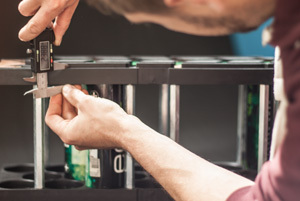 We continuously develop new ideas and produce customised solutions for our partners. Our services portfolio extends from design and realisation of prototypes to initial sampling and commissioning to production of small series. 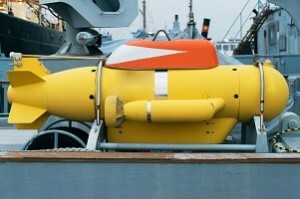 The application areas of our battery systems include concept and prototype vehicles, autonomous underwater vehicles, offshore and line engineering, mobile robots, light aircraft, hybrid buses, as well as special projects such as Solar Impulse, the solar-powered airplane proposed by the Swiss pioneer Bertrand Picard. Air Energy develops and manufactures product prototypes to deliver a semi-automatic production demonstration as the project ends. 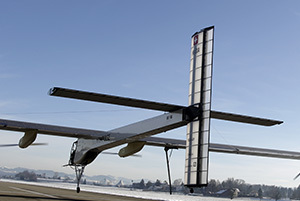 This solar-powered aircraft features a wingspan of 63.4 meters and derives its operating power from 11,628 solar cells and. storing excess energy in four Air Energy-supplied battery packs. The development and delivery of Li-Ion batteries for AUVs (Autonomous Underwater Vehicle) is one of our major focus areas. This development line also includes other applications such as pipeline pigs and ROVs (Remotely Operated Vehicles). Together with our customers, we develop customised battery storage solutions for unusual applications.